Jan 1, snack. 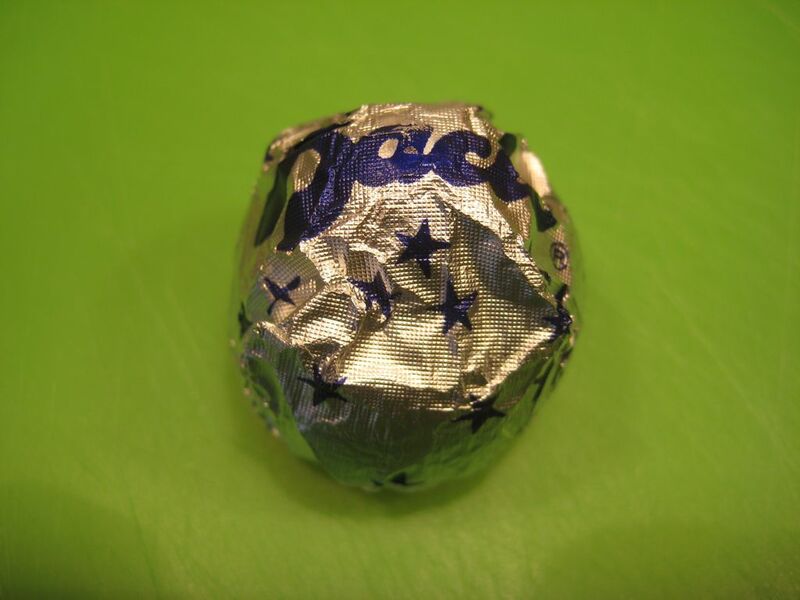 A "Baci," really un bacio but who can complain? Delicious. At home.